Bob Crow, Trade Union leader. Announcing the special edition 'Tom Weir' - Weir. 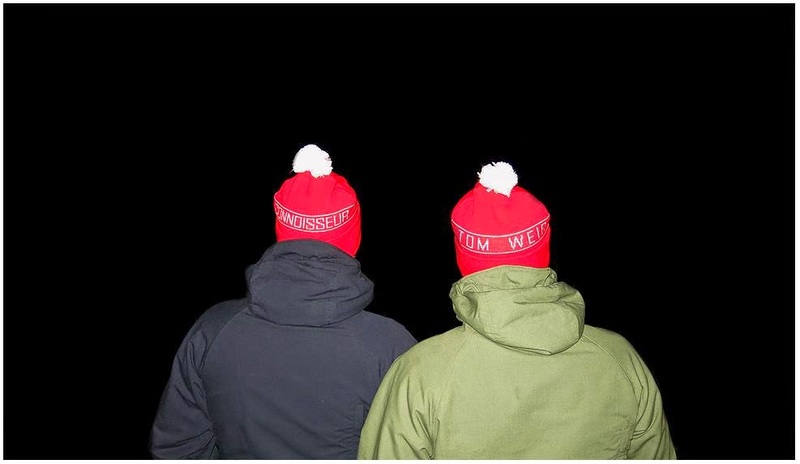 Made in conjunction with the Tom Weir statue campaign in Scotland. 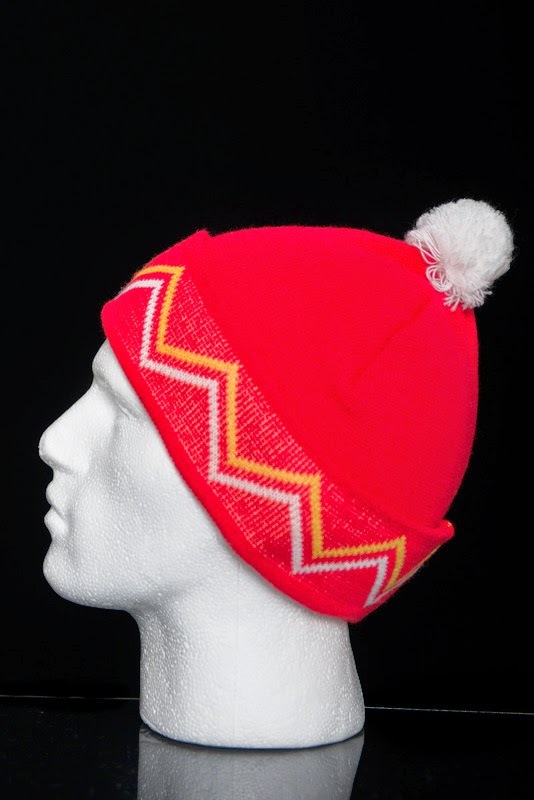 This one-off special edition is based on Tom Weir's legendary 'bunnet' in red and white. Featuring double sided sided branding bearing both our names in this tip of the hat to Mr Weir. 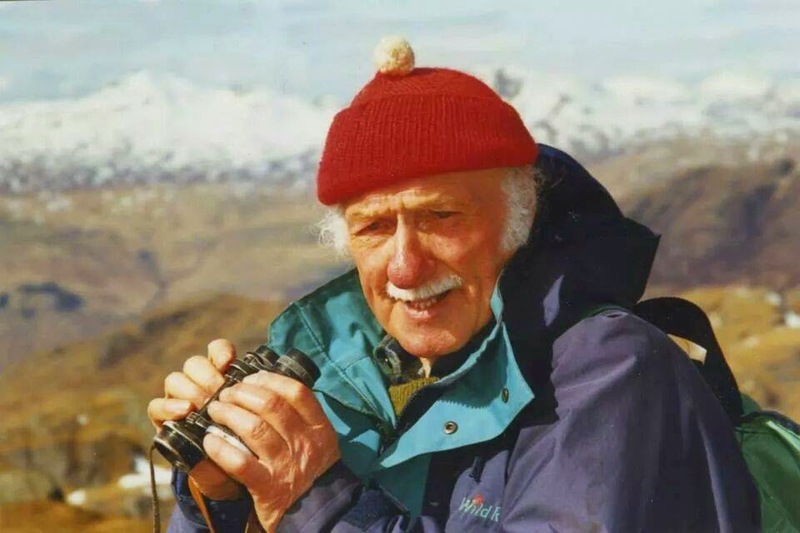 We have seen the Statue campaign work tirelessly to raise money for a lasting tribute to the legendary hiker and broadcaster in the picturesque Loch Lomond. 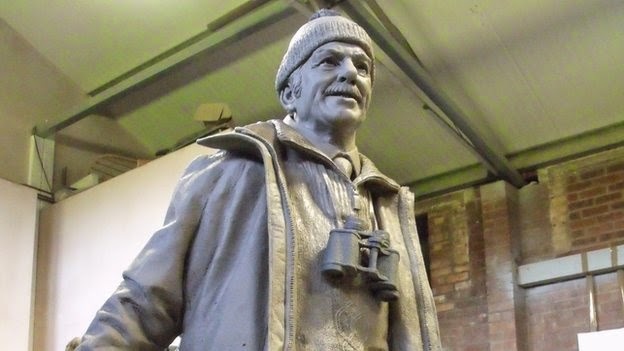 The campaign have worked for two years to reach their goal of around £50,000 to get this statue built. We have spoken to the founders several times over the last year to offer our assistance in this campaign, hoping to raise more awareness down here so to speak, he isn't too well known south of the border. Then of course, to try and help with some vital funds for this worthy cause. Naturally, those hats we do have developed a huge cult about them and it was fitting that we produce this hat in aid of helping out. 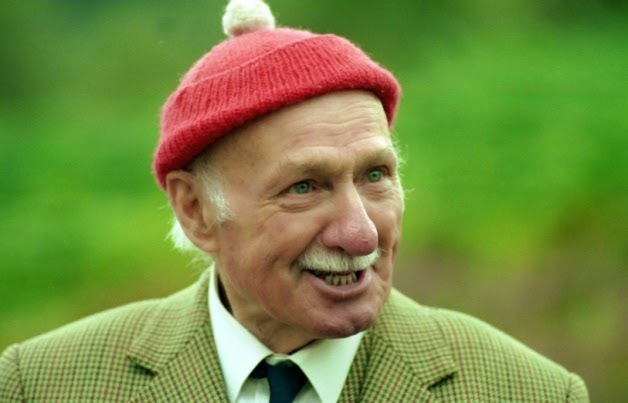 A percentage of all sales will be donated to help raise funds for his statue which will be unveiled in Loch Lomond on the 29th December on what would have been his 100th birthday. Wishing you all a Merry Christmas and a Happy New Year from Connoisseur. We'll be back on the 28th with a new Weir, until then have a good one; eat loads, drink loads and be happy! #lovehats We've teamed up to do a special edition hat with the Mundial team, this winter... Remember how Subbuteo did a squad that kit equated to a bunch of teams, you know.... Claret and Blue catered for West Ham, Scunthorpe, Aston Villa and B*rnley. Well these are like that. Ten colours all in limited edition numbers AS ALWAYS. Available exclusively from Distant Echo and Steeple Pine. "It started out with a limited edition magazine in the summer, and it's now back in the form of a winter hat; Mundial. After teaming up with the lads from Casual Connoisseur, Mundial have produced a range of hats in traditional football colours. 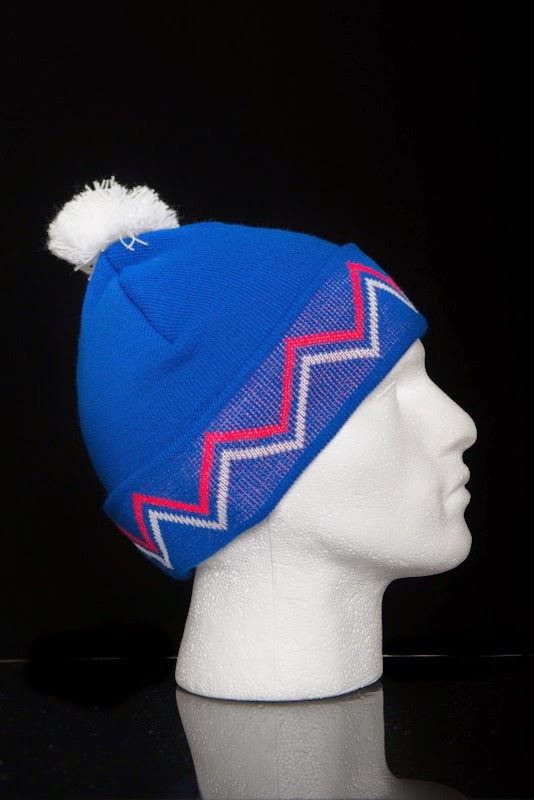 'Renowned Stockport hat fanciers The Casual Connoisseur have teamed up with prolific soccer literature manufacturers Mundial Magazine, to present this trimmed-down football-centric version of their iconic Weir design,The Mundial. It's perfect for the long, cold winter ahead. 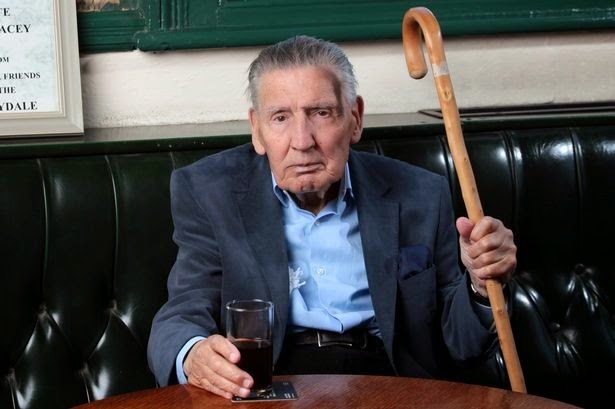 It'll probably make your dad tell that story about half-and-half bobble hats, getting legged by Wimbledon and how things aren't what they used to be, but don't let that put you off." ONLINE FROM 3PM TODAY!! This winter's first Weir is upon us! 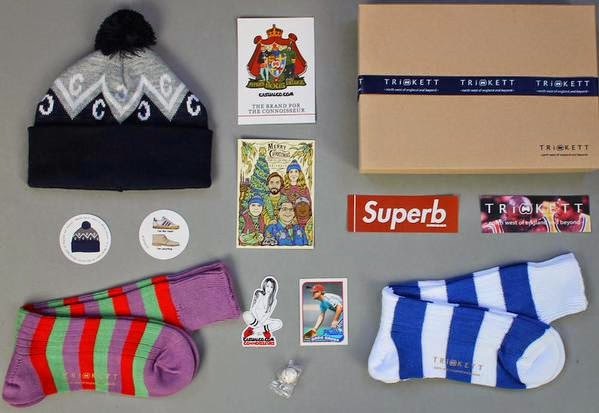 The way these have arrived means it's a little bit different this year as the first one out is the collabo with Trickett and thus is only available as part of a special gift box exclusively from Trickett's website. There's only 50 gift sets available so they might not hang about. It's goes online at TRiCKETT at 7pm GMT tonight. The release date will be 15th December 2014 at 7PM and we will build a new part of the website for this sale as we do expect demand to be quite high. Unfortunately we cannot offer preorders on this item and as big a fan as your labrador is of the brand we can’t make any exceptions. The gift sets are limited to one per customer, anyone ordering more than one pack will be refunded and sent only one pack. The Weir can only be bought as part of the gift pack and they cost £65 including 1st class recorded postage within the UK. International orders will pay an extra £5 flat fee, no matter where you are on the planet. 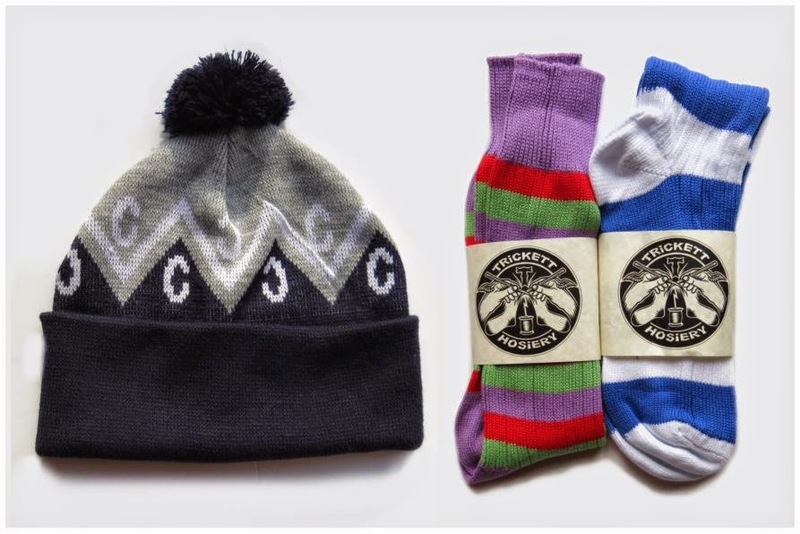 The socks can be purchased separately and cost £14 posted in the UK. International orders will be slightly more. POST / DELIVERIES ... CHRISTMAS. Already posted this last week but a quick refresh is in order. Royal Mail - important postal dates. FIRST off, post is already rather slower than usual. So as with the festive season that 3-5 day guideline we recommend during normal times (UK, longer everywhere else), unfortunately goes out the window, its difficult to place an exact time and it's out of our hands too, all we can do is process and post sales as they come in, so please bear that in mind. You shouldn't have to wait too long for parcels but if you do, you know why...it's Christmas. UPDATE: As per each year we start to get a bunch of emails chasing up orders. Unfortunately we're just so stupidly busy this time of year that we can't reply to these emails unless they've passed a period of at least 12 working days. Might sound strange but things take a lot longer this time of year, we work until daft o'clock and we get things out sharpish but the post office are backed right up, yeah it might be frustrating but it's how it is at Christmas. Things will take longer to arrive that's an absolute given as above so please bear this in mind and please allow longer for your orders to arrive 99.9% of the time is all you need to do and it'll be with you. Cut off date for recorded mail this Christmas (for UK) is Friday 19th December. 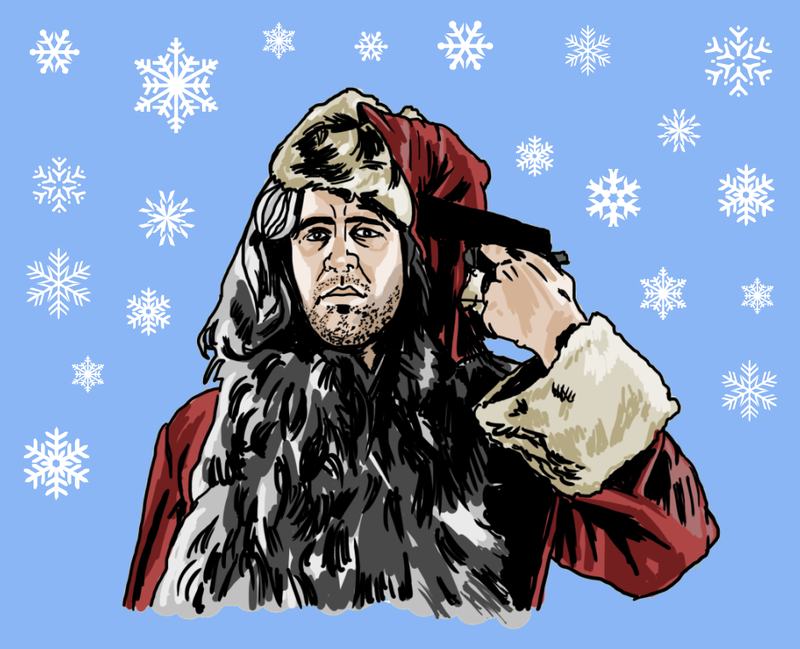 Which means that's the last time we'll be posting anything out pre-Xmas. Overseas - Canada, Greece and Eastern Europe is the 9th December. Western Europe, USA and (Static) BFPO addresses is the 12th December. 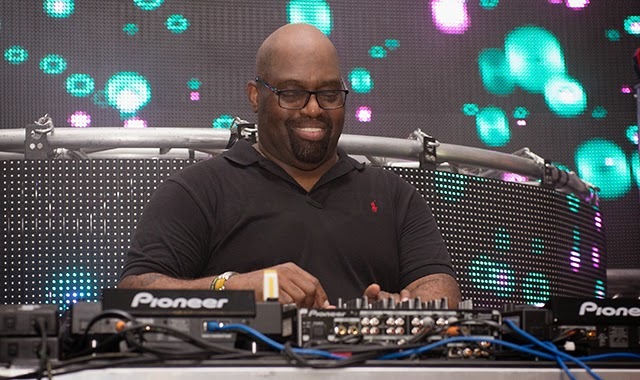 You know the dance with this one by now. 'Proud to present one of the most sought after and talked about hats out there. The Weir Overlook.